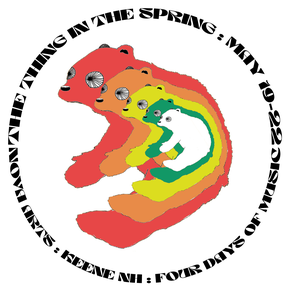 TICKETS - The Thing in the Spring! Tickets are now available. There are a very limited number of passes, which cover all 5 of the main shows (Harlow's shows are not included). Scroll down in the ticket box to see each show. Thank you!